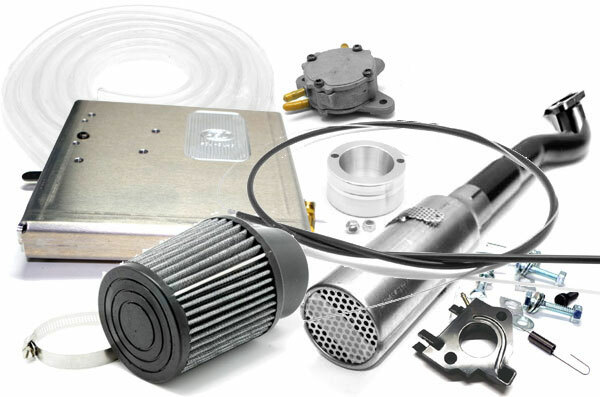 This kit replaces Air Intake system, upgrades the fuel system to an external tank and high flow fuel pump, upgrades exhaust system and includes all springs and connectors necessary for a complete change-over. 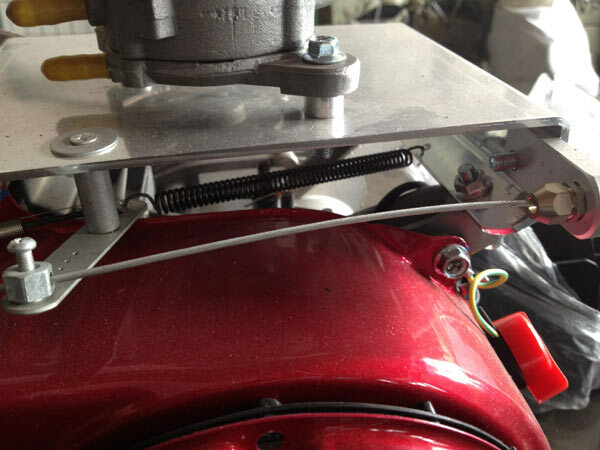 Also includes polished aluminium professionally welded mount plate. 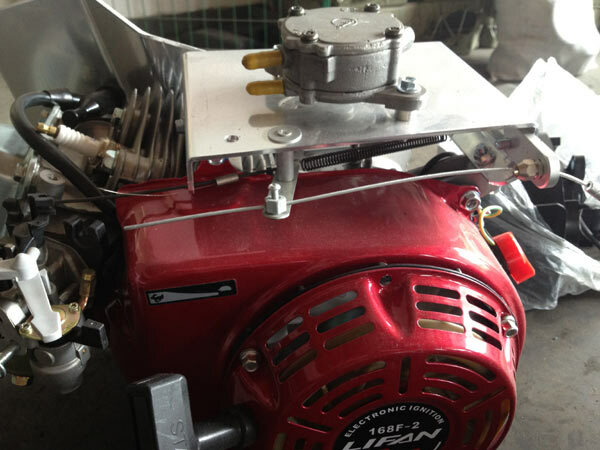 Your engine will look fantastic after this upgrade! 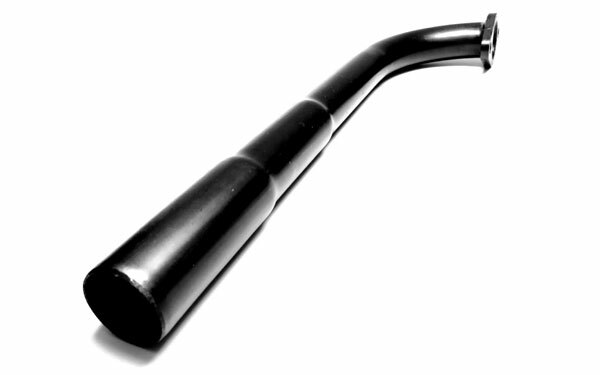 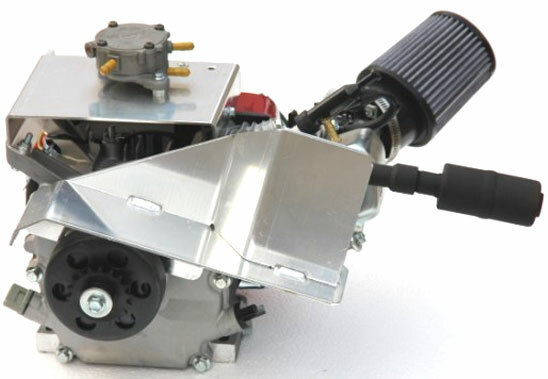 Bolt-on complete fitment for 9HP or 13HP GX270/GX390 engines.